Winter in the Canadian Rockies is a beautiful thing, with white snow blanketing the ground and refreshing cool (but not too cold) temps it's hard not to wholeheartedly love this winter wonderland. With many fun things to do in the winter, such as telemark skiing, curling, and drifting your car around the Safeway parking lot, why would anyone want to go ice climbing? 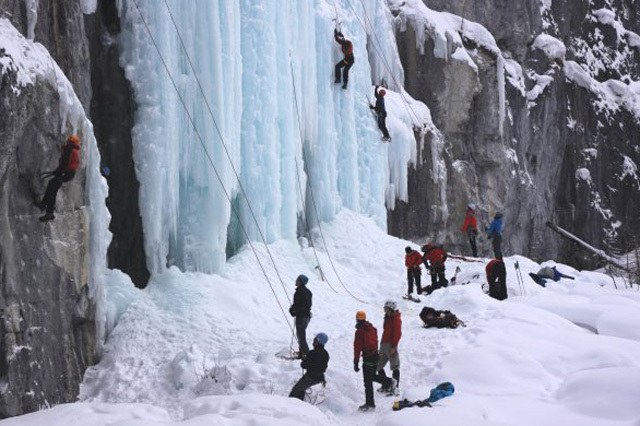 Luckily for you, the researchers here, at Vertical Addiction, have come up with 10 reasons why no one should ever climb a frozen waterfall. Many ice climbers will tell you that ice climbing can be quite comfortable while your bundled up in layers of high-tech fabric designed to keep you warm in the most inhospitable condition, but don’t be fooled!! 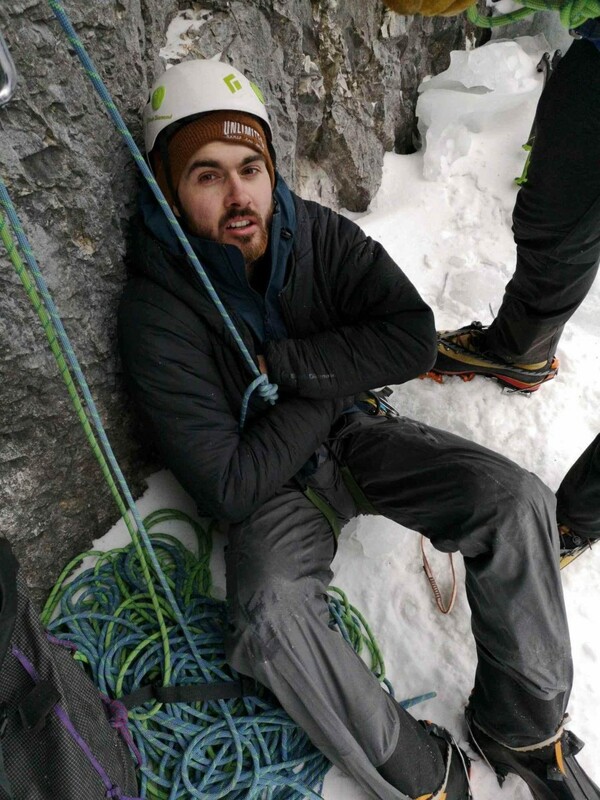 Even with the toasty double layer insulation of a jacket like the Black Diamond Stance Belay parka, you will be borderline hypothermic for the duration of your climb. Not to mention your poor feet. Did you really think that huge double boots designed for expeditions would keep your feet warm? 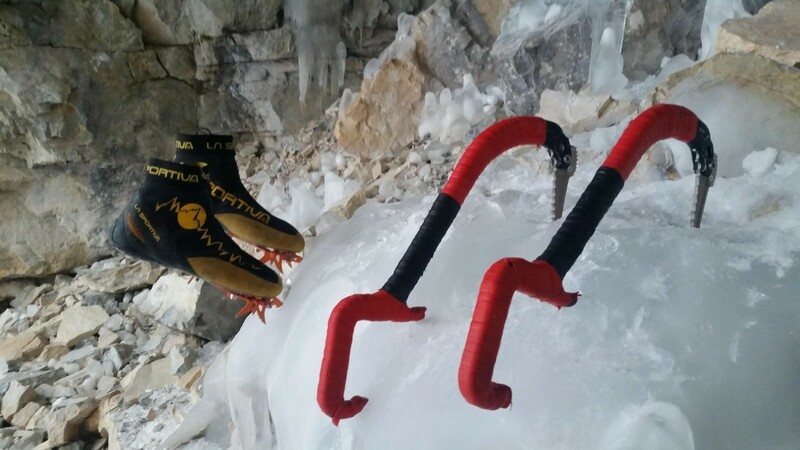 Well think again, those massive boots can't hold a candle to the brutal cold of ice climbing. These ice climbing kooks will tell you about the unspeakable beauty of ascending a crystal-like tower in the middle of jagged snow capped peaks, but how can ice be beautiful? Have you ever slipped and fell on an iced-up sidewalk and said: “Wow look how pretty this ice is!”? NO, so why would a 100m high sheet of smooth blue ice be any different. The scenery is also not a good reason to do this masochistic activity. Sure, you sometimes get to see breathtaking vistas and cool canyons with ice pouring down the walls, but you can also see that on the internet, or from your car on the Icefields Parkway. Checkmate ice climbers! Some things are easy to learn, like riding a bike or rocket science. Ice climbing is not one of those things. It is almost impossible to figure out how to climb even the easiest ice. No amount of modern gear and Youtube videos will give you any idea of how to ascend a curtain of ice. Well what about taking a course? I’m glad you asked. 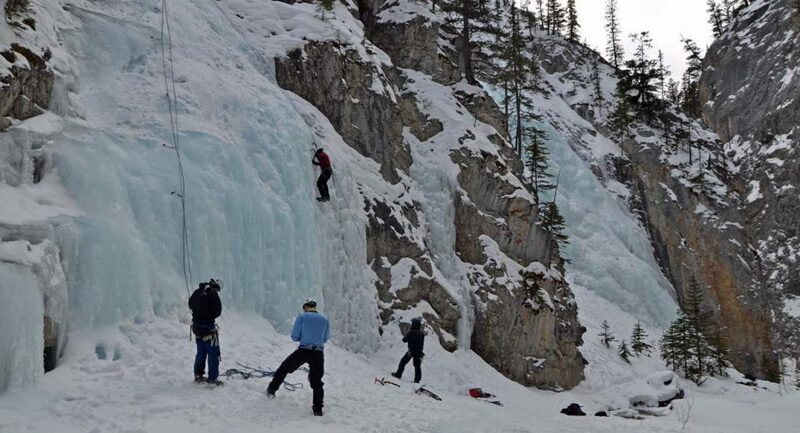 Besides the dozen companies running regular intro to ice climbing courses in the Canmore/Banff area, there is almost no way to learn how to swing an ice tool. With some sports, like snow fort making, you get to hang around cool like-minded individuals. In ice climbing however, you only get to hang out with your closest friend, that you trust with your life, and if you're really lucky you are around other parties that just want to have fun and share a common goal, just as you. Not very social huh? 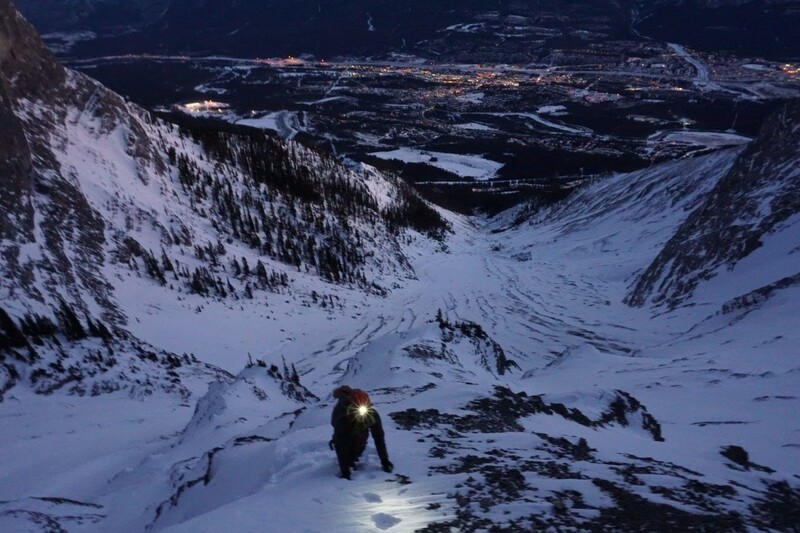 But what happens if you go ice and mixed cragging at one of the many easy-access crags in the Bow Valley? Chances are there will be other folks there that will help you push your limits and enrich the whole experience, that doesn’t sound very fun to me! I know what you're thinking; what could possibly be fun about swinging ergonomic high-tech ice axes and kicking sharp crampons to climb a pillar of blue ice? Nothing, not a thing is fun about this. Who, in their right mind, would find navigating an ocean of steep ice fun? Nobody, that’s who. Even bolted mixed climbing isn't that fun; how could someone have fun pushing their physical and mental limits in a relatively safe and low-pressure environment? They can't, that’s how. 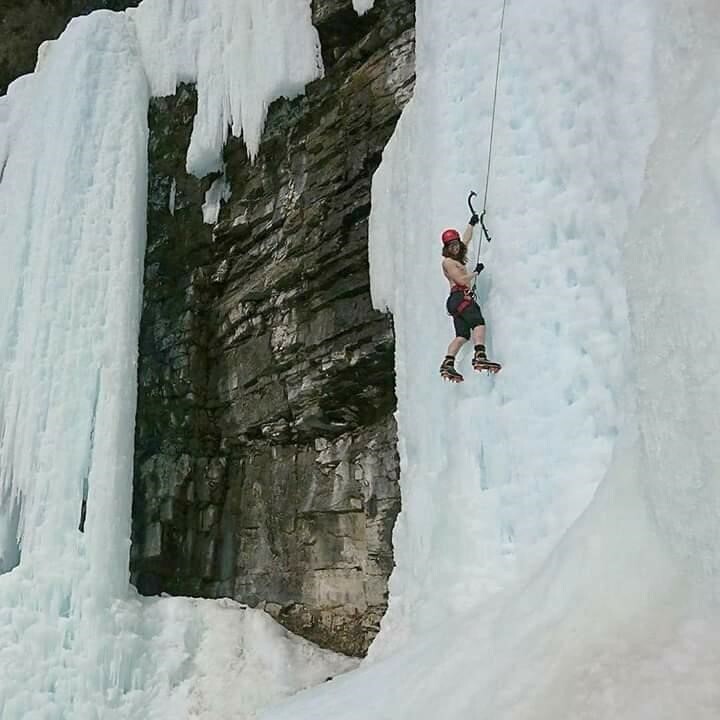 Anyone who says they enjoy ice climbing are just trying to fool you into joining them. A lot of folks will tell you that pulling over the top of a climb that you’ve wanted to do for a long time is one of the most rewarding things you can do. I’ll tell you what's rewarding, looking back on the well shoveled driveway that you just slaved over for the last 3 hours. Pushing your limits and accomplishing things you never thought possible, like climbing a grade of ice for the first time, is just not worth it. No end can justify the means of ice climbing. So this sport can only be done in winter? Gee! winter in Canada is only 7 months long, not a very long window to climb in if you ask me. For example, you can rock climb all year round with ease and reasonable comfort, trust me on this. But ice climbing in cozy layers is a lot less enjoyable than grabbing onto little frozen rock edges with your exposed fingers. Besides, why waste a good season of snowball fighting to climb some silly icicles? 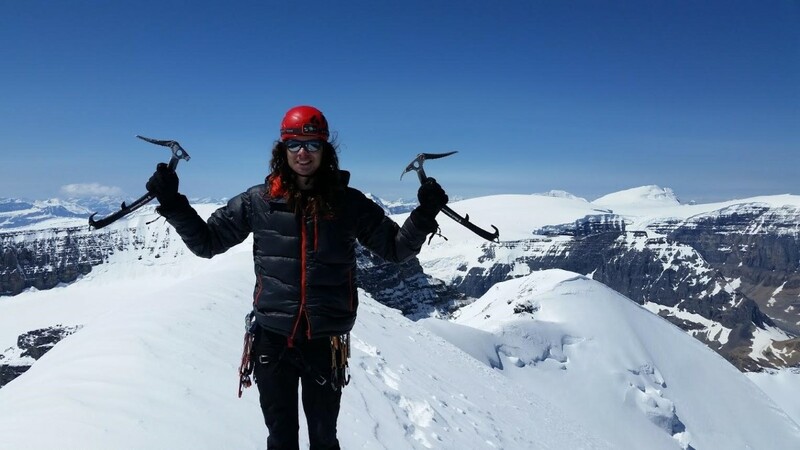 Ice climbing typically takes place in some pretty boring places, unlike snowshoeing that allows you to roam the mountains and visit some very cool areas. 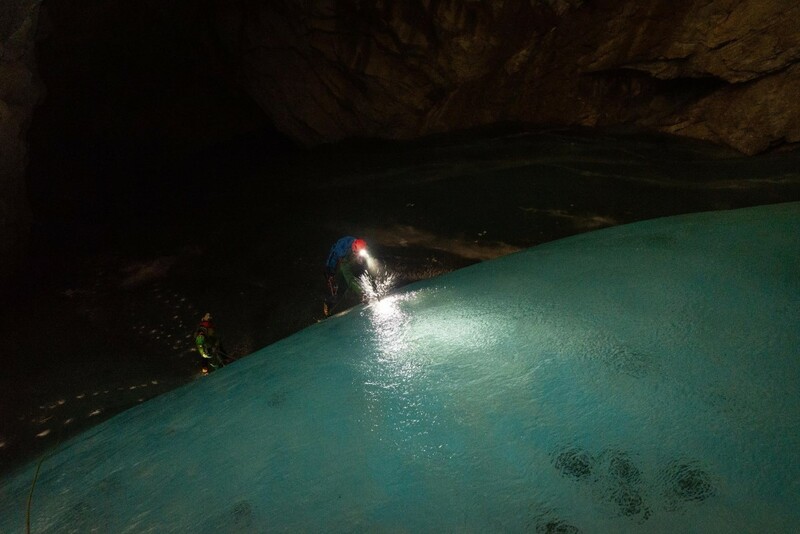 Here are some places that you won't be able to ice climb: large caves, breathtaking mountain faces, and backcountry waterfalls. Ice climbers just spend their time in dark boring canyons. Any stories you’ve heard about underground ice or backcountry flows the size of buildings are just greatly exaggerated! When you go bouldering in the gym, you get to use cutting edge gadgets to help you succeed like brushes, chalk bags, and tape. 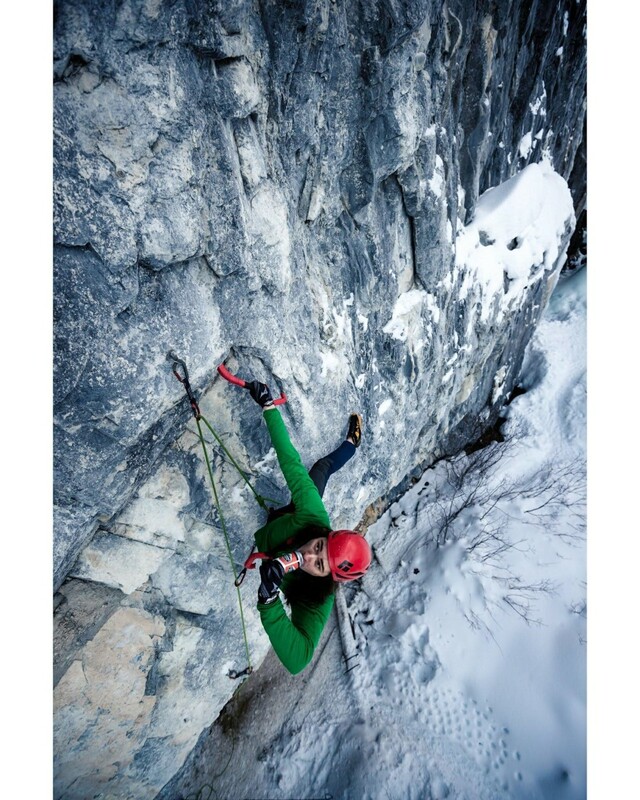 When you go ice climbing, you don’t get any cool gadgets, just state-of-the-art carbon fiber ice tools and super light technical crampons with forged components. 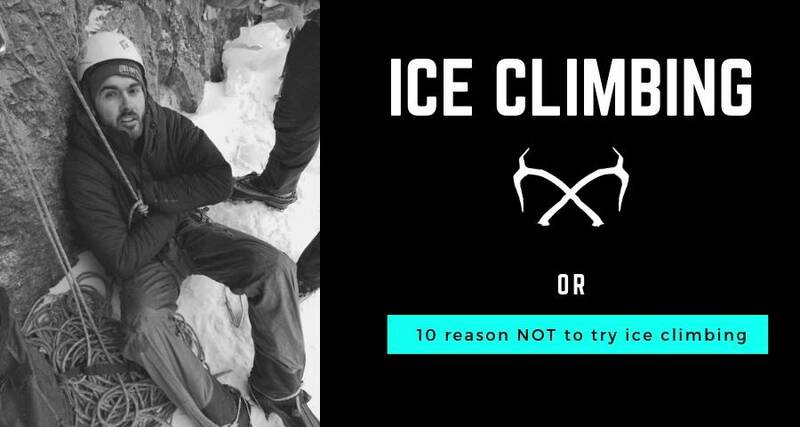 We, at Vertical Addiction, realize that the decision to ice climb or not is a hard one, so that’s why we did the thinking for you! 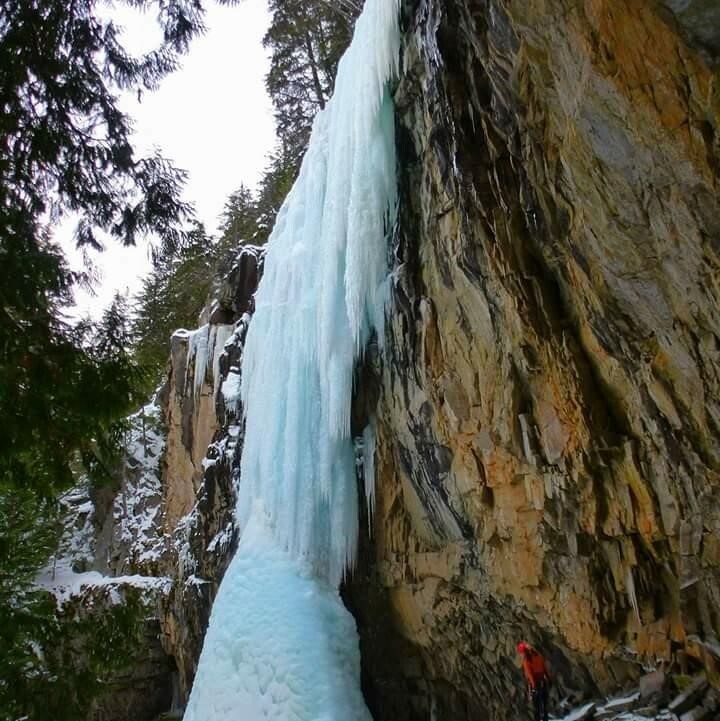 Ice climbing is cold and hard, and nobody should do it. Just trust us on this one, OK? We promise this isn't a tactic to protect our secret WI2, three hours from the road. Nope, not at all. Just forget I mentioned it, and keep doing fun things this winter like drinking hot chocolate and drytooling. 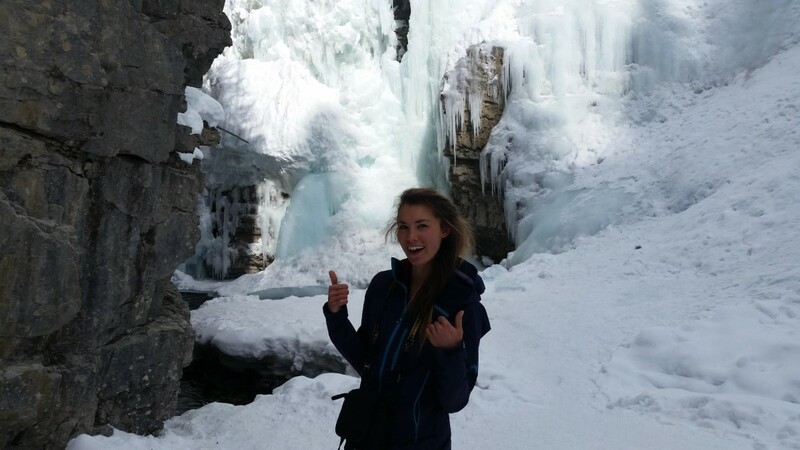 *Disclosure: Ice climbing is actually pretty cool. To be honest, we are just messing with you! 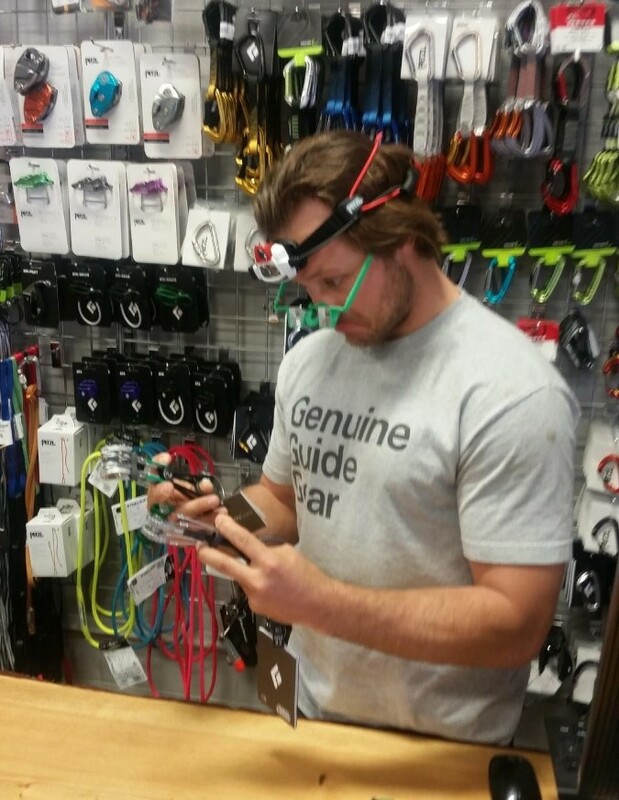 And if you wanted to learn more on the equipment you need to bring to make the most of your ice climbing day, you can read this article.